At the annual Cisco Partner Forum, Island Networks were chosen as Cisco Select Partner of the year for 2013. In their first year in business Island Networks has achieved Cisco data centre specialisation accreditation and have had considerable success in delivering Flexpod converged Infrastructure solutions to their customers in Ireland. Flexpod data centre platforms help organisations in centralising the management of IT resources, consolidating systems, increasing resource utilisation rates and lowering costs. 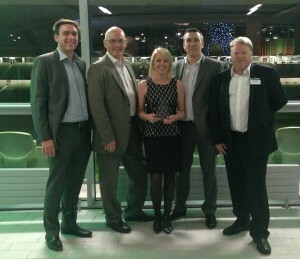 Cisco Ireland recognised this expertise and deep customer focus, in awarding this achievement to Island Networks.